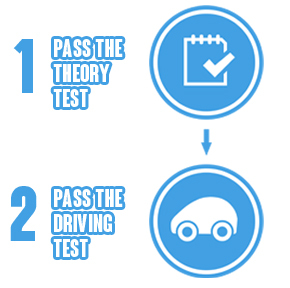 We provide Free Theory test help including access to the Highway code and full practical driving tuition to pass the driving test in leicester. We deliver proven methods of teaching and impart the very best tuition specifically tailored for you when you learn to drive with us. We focus on road safety and transforming even the most nervous drivers to competent road users. Click here to read some of our pupils comments. Reach that moment when you finally rip up those L-plates! We have helped many people pass their driving test and with our passion and dedication, we will see you pass through every stage of the driving syllabus no matter what level of driving skill you are at. Driving is a serious business but at the same time it can be exciting and enjoyable! 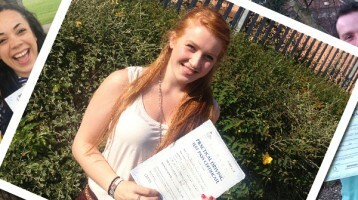 With Karwal, we will work with you to help you reach that special moment in your life when you pass your driving test. Click here to read see the pupil pass gallery. 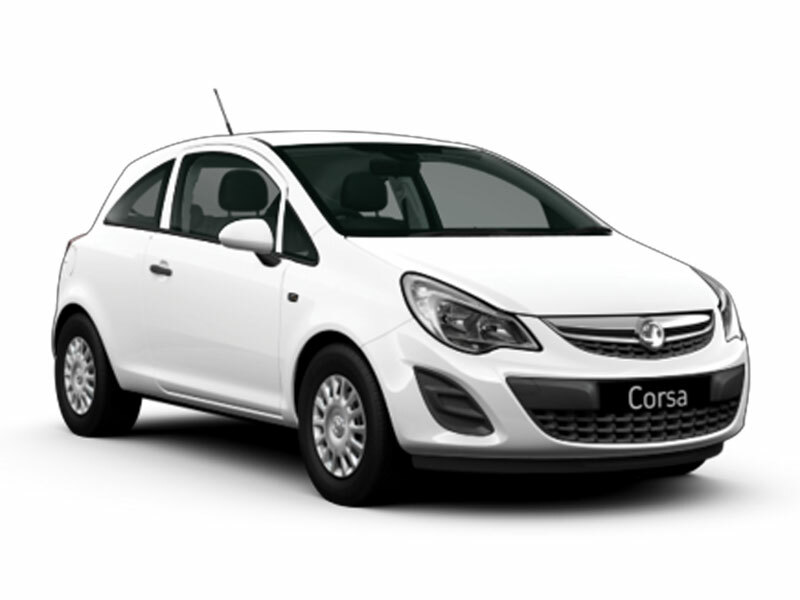 Learn to drive in a fun Vauxhall Corsa! 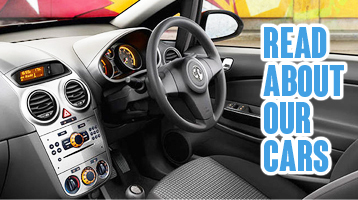 Manual or Automatic cars which are clean, fresh and easy to use. Dual controls, Brake and steering assist with lumber support seats and air conditioning. 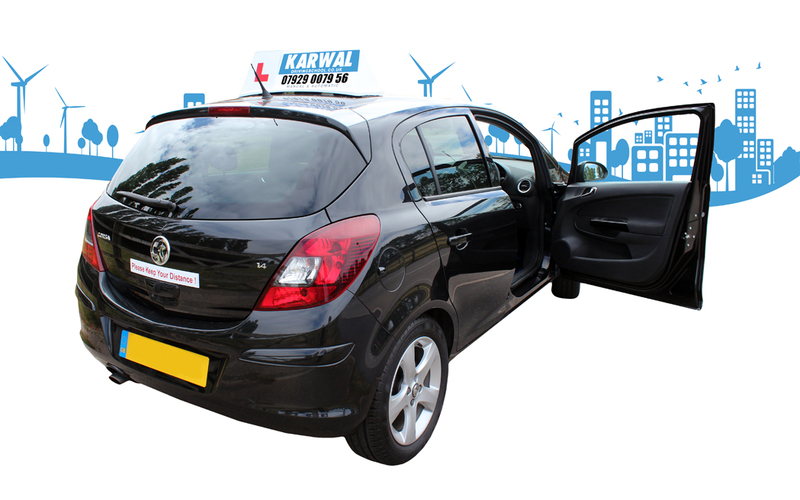 The cars are fully adjustable to help you sit in a relaxed and safe position when learning to drive with karwal driving school. 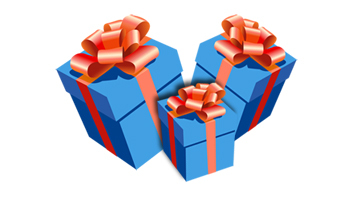 Click here to read about the learner cars.